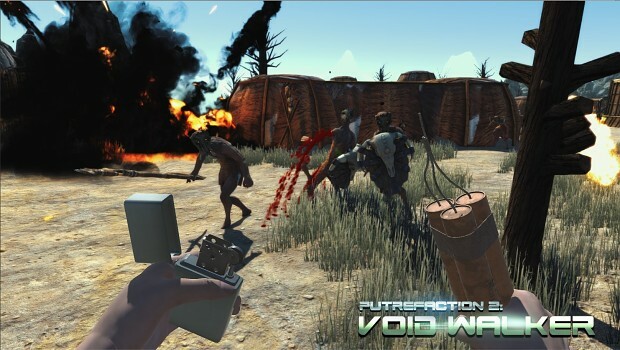 Putrefaction 2: Void Walker is a sequel to FPS Putrfaction, released in 2015, offering much more improved and fast-paced gameplay and more lighter action-adventure tone. This demo has been archived by the uploader because it is out of date and no longer supported. We recommend you browse the file list for the latest demo.